Male Peregrine Falcon | Flickr - Photo Sharing! 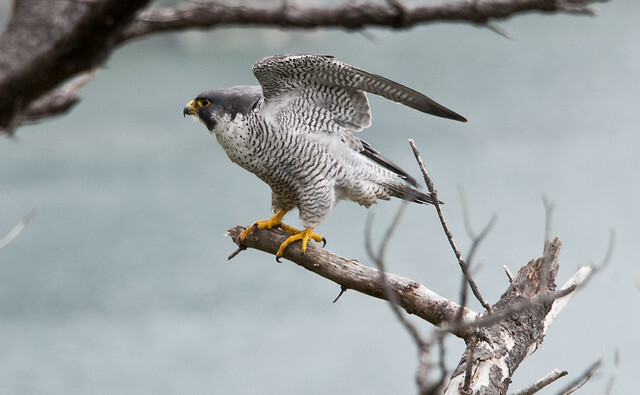 Peregrine Falcons nest within Oregon Islands, Three Arch Rocks, and Cape Meares National Wildlife Refuges, OR. luv2harp, mhackel, Rafey Siddiqui, and 3 other people added this photo to their favorites. peregrine falcon, Oregon Islands, Cape Meares, Three Arch Rocs.